At least 17 people have died in an area of northwestern Democratic Republic of Congo (DRC) where health officials confirmed an outbreak of the deadly Ebola virus. 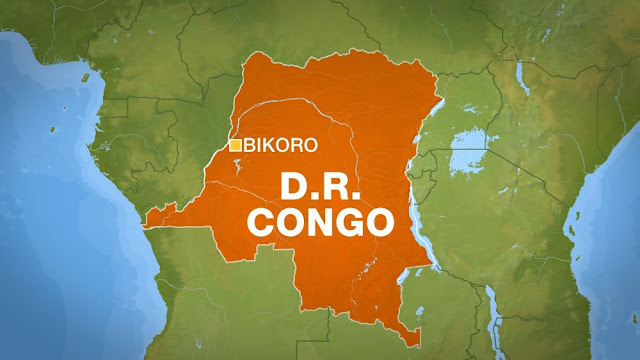 Congo's ministry of health said in a statement on Tuesday that two cases of the virus have been confirmed by laboratory tests following 21 patients displaying signs of hemorrhagic fever in Ikoko Impenge, near the town of Bikoro, in the central African nation. 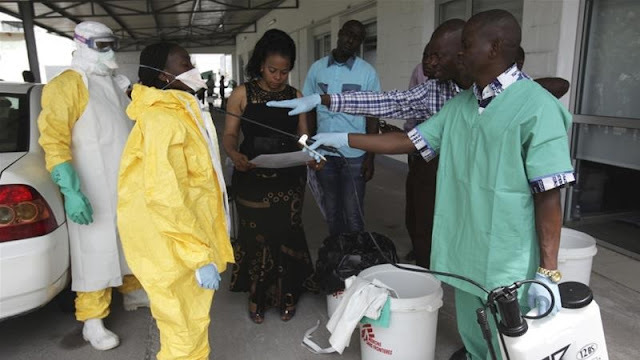 Health officials took samples from five suspected Ebola cases in Bikoro, in Equateur Province, to be tested at the Institut National de Recherche Biomedicale in the capital, Kinshasa, it added. At least 17 deaths in the region over the past five weeks are suspected to be linked to the outbreak, but have not been confirmed as Ebola cases. "Our country is facing another epidemic of the Ebola virus, which constitutes an international public health emergency," Congo's health ministry said. The deployment of "well-trained human resources" was made to "rapidly control" the outbreak, it said. Ebola, which has no proven cure, killed more than 11,300 people in West Africa from 2013-16 as it swept through Guinea, Sierra Leone, and Liberia. The average fatality rate among those infected with the Ebola virus is about 50 percent, according to the World Health Organization (WHO). WHO said in a tweet on Tuesday it received confirmation of the outbreak from Congo officials after two out of the five samples analysed in Kinshasa tested positive for Ebola. WHO is working closely with the Government of the Democratic Republic of the Congo #DRC to rapidly scale up its operations and mobilize health partners using the model of a successful response to a similar #Ebola outbreak last year. A team of WHO experts - alongside regional health officials and staff from international medical charity Doctors Without Borders (MSF) - are travelling to Bikoro as part of a coordinated medical response. WHO released $1m from its contingency fund for emergencies to help Congo contain the virus. "WHO is closely working with other partners, including MSF, to ensure a strong response to support the government of the Democratic Republic of the Congo to prevent and control the spreading of the disease from the epicentre," said Dr Allarangar Yokouide, WHO's representative in Congo. The latest cases come less than a year after the Congo's last confirmed Ebola outbreak in May 2017, during which eight people were infected, four of whom died. Ebola, discovered in 1976, is contracted by humans through contact with the blood, secretions, organs or other bodily fluids of infected animals, typically fruit bats, chimpanzees, gorillas and monkeys. The virus, which can cause multiple organ failures, is passed human-to-human by contact through the mouth, nose, or broken skin with blood or other bodily fluids of those infected. 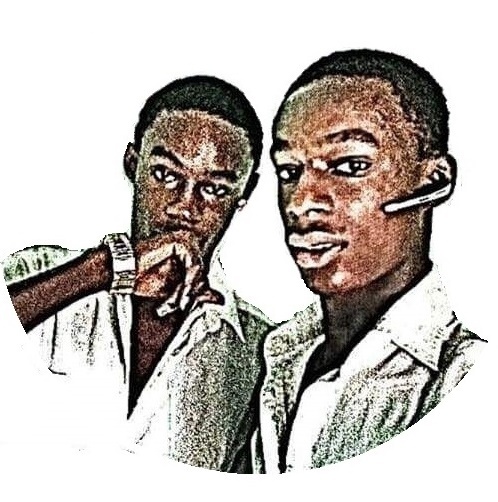 Early symptoms of Ebola include fever, muscle pain, and fatigue followed by vomiting, diarrhoea, rashes and bleeding - both internal and external - apparent in the gums, eyes, nasal passages and faeces. Ebola takes its name from Congo's Ebola River, a tributary of the River Congo.